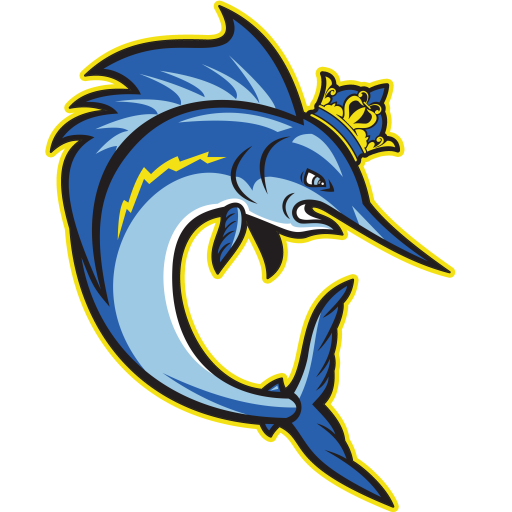 The Kinston Kingfish is an intramural swim team for school age children and is affiliated with the Greenville Area Summer Swim League (GASSL). Board members represent the team within the GASSL, and participate in monthly GASSL board meetings which occur the first Wednesday of each month at Minges Natatorium in Greenville, NC. Our mission is to promote aquatic safety for our community, and to create an environment where each swimmer has the opportunity to excel to the best of their abilities. We hope that through swimming our athletes will learn valuable life skills, and strive to develop the work ethic, personal responsibility, and the discipline necessary to be successful in and out of the pool.